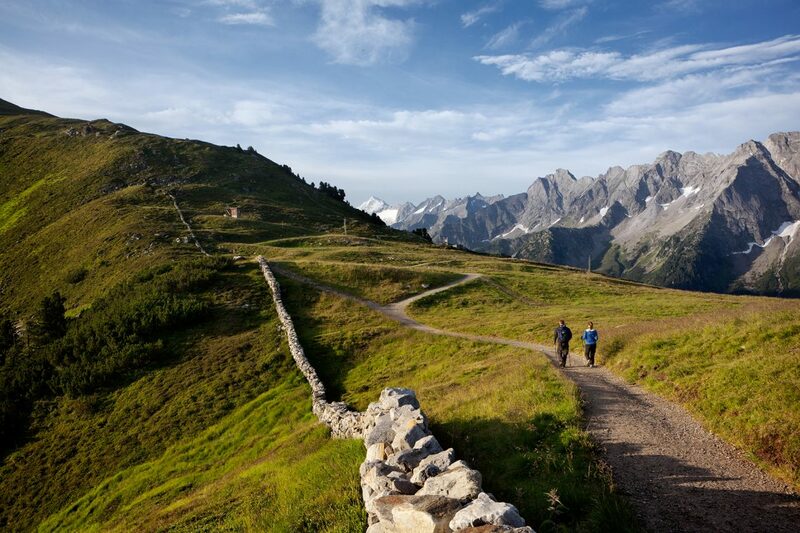 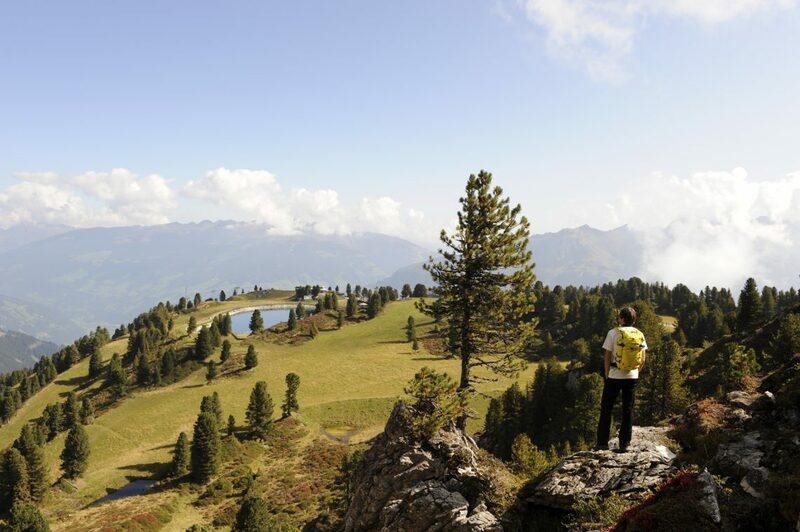 The incomparable alpine landscape of the High Alps Nature Park Zillertal Alps is the absolute highlight of the holiday region Mayrhofen-Hippach. 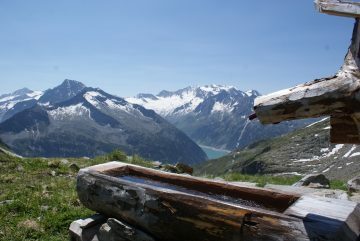 That includes alpine panorama trails with legendary huts and the impressive beauty of the Zillertal Alps with almost 80 glaciers, three large reservoir lakes and romantic valleys. 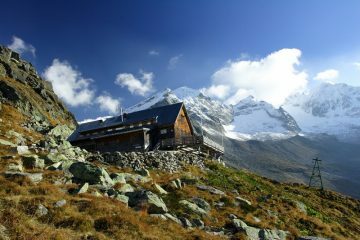 The alpine landscape is almost preserved in its original state and is therefore ideal for hiking, climbing and mountaineering. 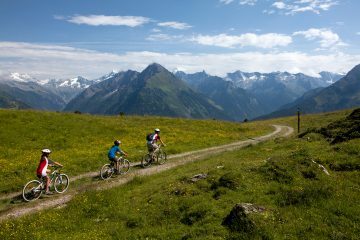 Several hundred kilometers of cycling and mountain biking trails make the Zillertal one of the top mountain biking regions for families as well as for ambitious bikers. The breathtaking landscape of the Zillertal is ideal for biketours along lonely lakes and into dreamy valleys, several singletrails challenge downhill riders. 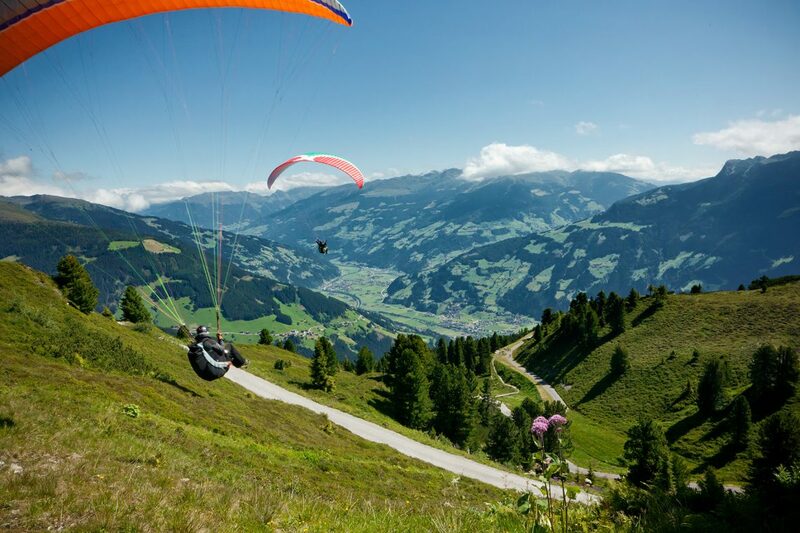 A summer holiday in Mayrhofen offers even more: adventure seekers enjoy rafting on the Ziller or canyoning in the Zemm Gorge , or enjoy a game of Golfing in Uderns . 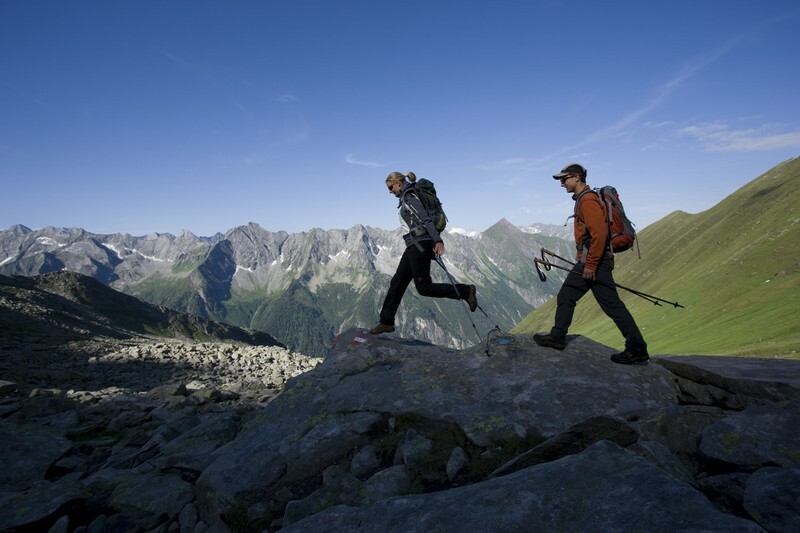 At the High Alps Nature Park Zillertal Alps you can find bizarre rock formations and rough mountain faces for rock climbing & amp; bouldering . 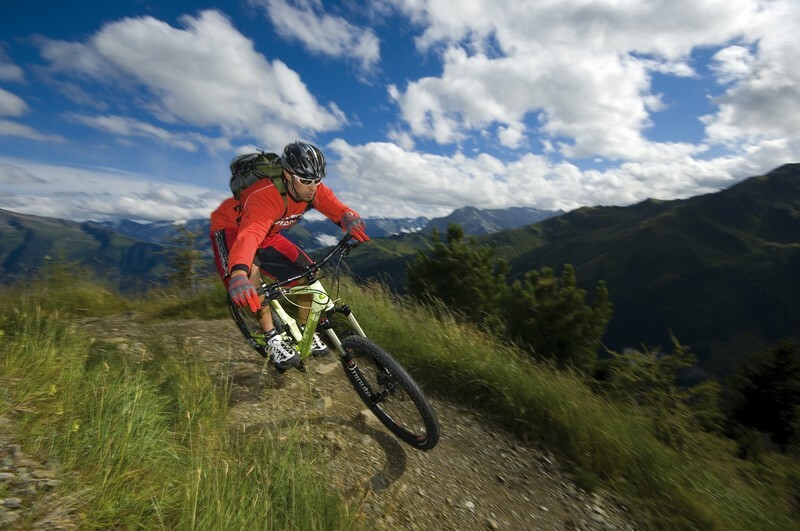 The Mayrhofen-Hippach holiday region offers a variety of routes (for beginners, families, advanced and professionals). 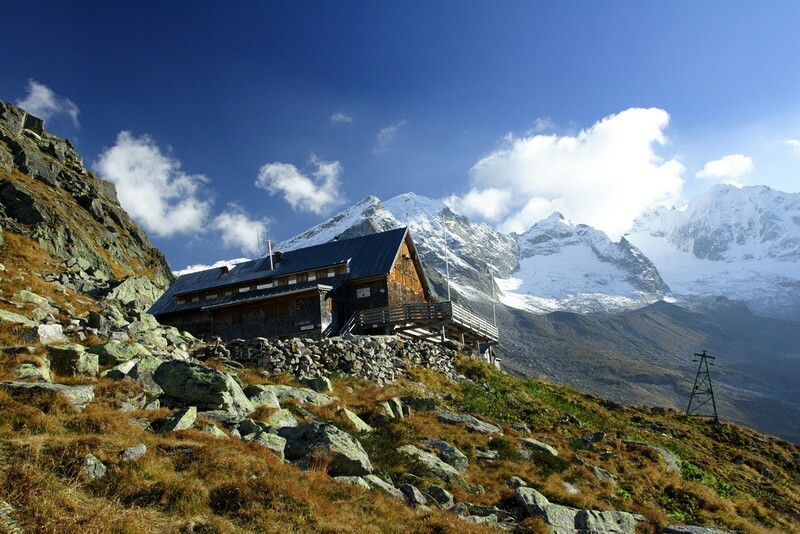 “Ewige Jagdgründe” , two 60-meter high granite blocks, just a few minutes before the Gasthof Breitlahner in the Zemmgrund, are among the most beautiful climbing parks in Europe. There are also some of the best longer sports routes and one of the largest bouldering areas around Ginzling. The holiday region Mayrhofen-Hippach in the center of the Zillertal is the ideal place for your Family holidays in Tirol .